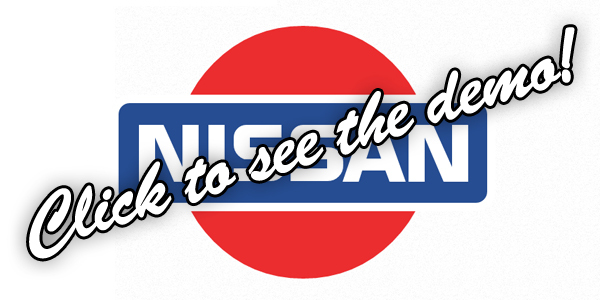 After the last pure CSS logo's (Toyota, dreamdealer, Apple, Android) I was on a roll and also created the Nissan logo. Whereas I cheated with the Toyota logo by not using the exact right font, this wasn't possible in the Nissan logo. Also the font-file I found was not usable as webfont, so I had to create the "NISSAN" letters with individual shapes. The challenge was to use as minimal HTML as possible. Only the "S" uses 2 elements, all other elements are just one HTML element with some pseudo classes.